bath room accessories, TV brackets, monitor mounts, garden tools etc. UWELD covers a whole range of products in fields like oxy-fuel cutting & welding, HVAC, MAPP / propane heating & brazing, safety & medical. UWELDTECH is always in the pursuit of welding and cutting products with exteriors in exquisite style and interiors built with fine craftsmanship. 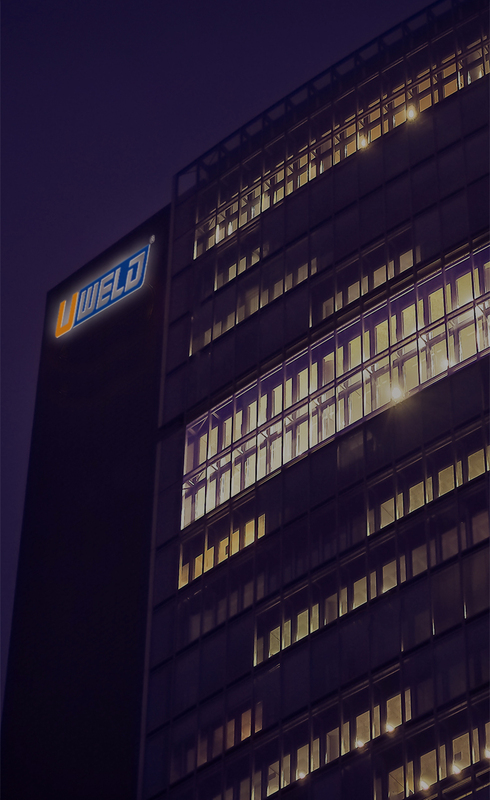 Uweld team is consisted of the marketing department, the research & development department, the manufacturing department, thecentral management department, and the financial department. Every member of each division is making an effort everyday to makea difference by doing what they can contribute. We are here ! Friends from different countries are enjoying here !